Have a basketball nut in the family? 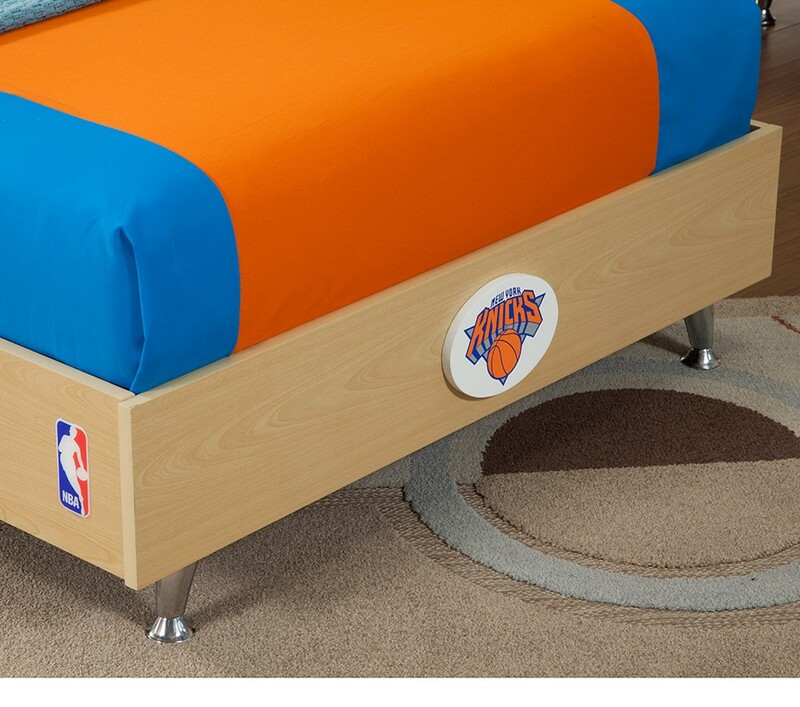 Proclaim your team spirit with this bedroom set made strictly for your little basketball fan. 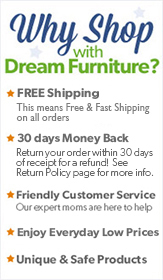 The centerpiece of four piece set is the twin bed with a headboard dominated by an upholstered basketball. 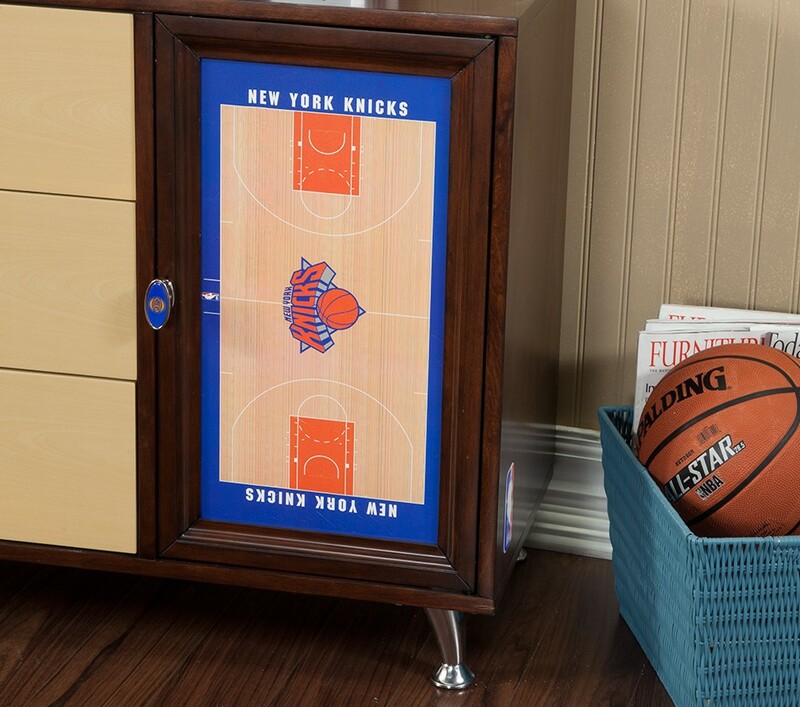 Your pride in your favorite team is expressed in the details, such as the custom team drawer pulls, basketball court inlay on the dresser door, and team logo on the footboard of the bed. 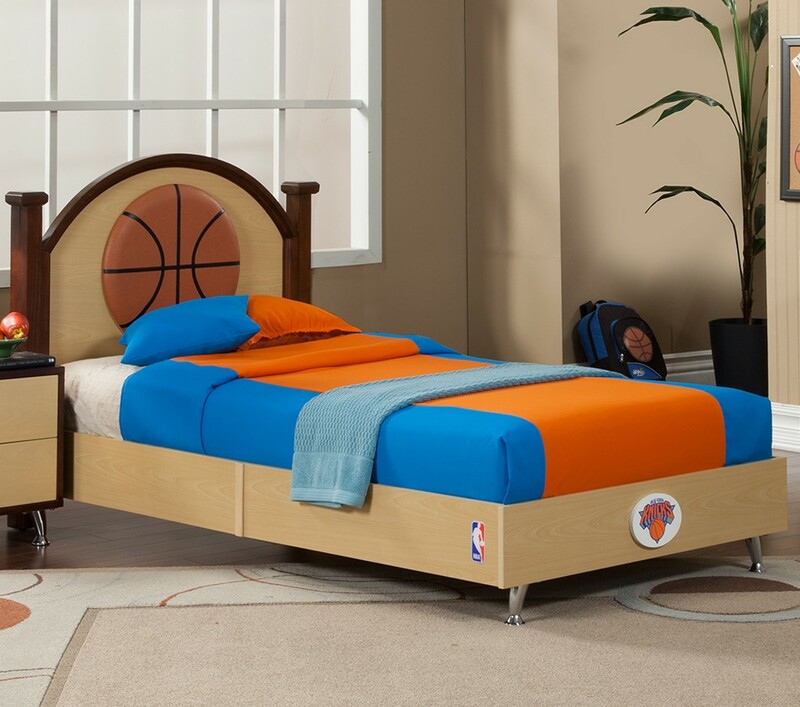 With this fantastic set you’ll have a complete room full of basketball pride sure to please all fans.